WestJet has been recognized as the Best Low-Cost Airline – The Americas for 2018 for the second year in a row by www.airlineratings.com. 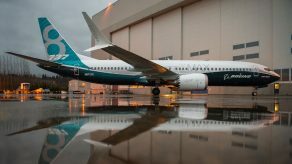 The website attracts more than 25 million visitors who rate more than 425 airlines around the globe on an annual basis. 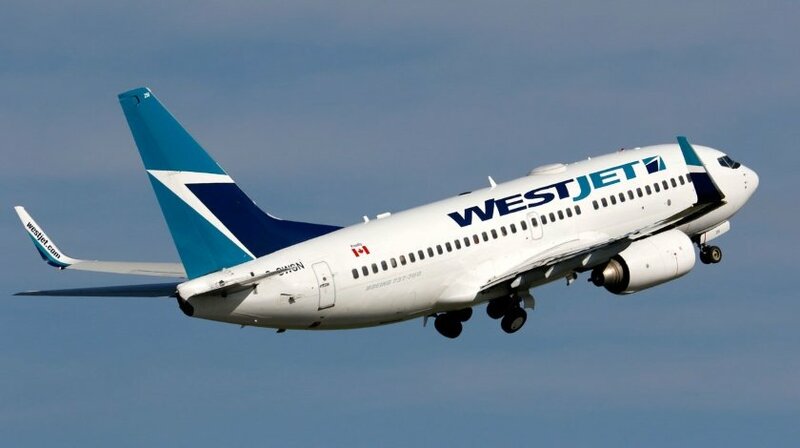 According to Ed Sims, WestJet President and CEO, WestJet delivers exceptional and safe travel experiences to their more than 22 million guests.